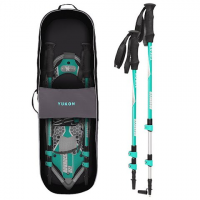 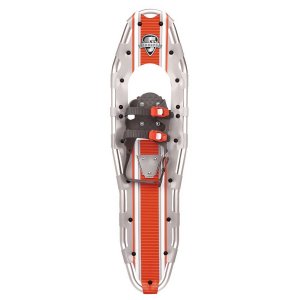 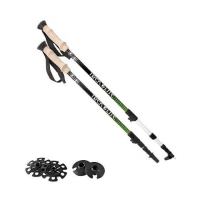 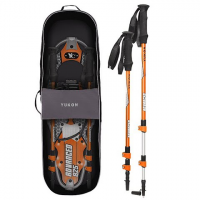 An excellent overall snowshoe designed to get you out there on the snow. 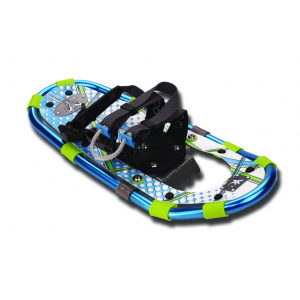 Ultra lightweight bomb-proof ABS construction with energy flex axle make our Jr. Series Molded Snowshoes for kids a true snowshoenot a plastic toy. 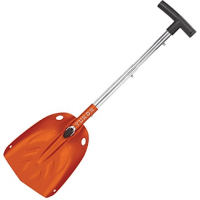 Single glove friendly ratchet makes quick work of getting in and getting out. 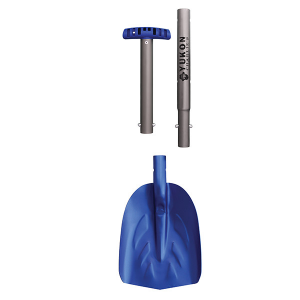 The perfect accessory for motorists or outdoor enthusiasts who pride themselves on being prepared in any situation. 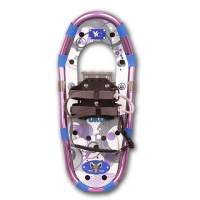 Awesome on the trail and the easiest to put on and take off.